Orlando Bloom and Condola Rashad star in this modern take on Shakespeare's classic. Proud papa! 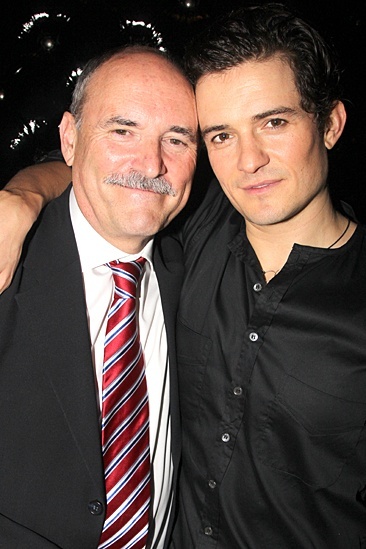 Orlando Bloom gets some quality time with his father, Colin Stone. Opening night of Romeo and Juliet at Broadway's Richard Rodgers Theatre on September 19, 2013.